Art Gallery of Sudbury – Greater Sudbury Hydro Inc. 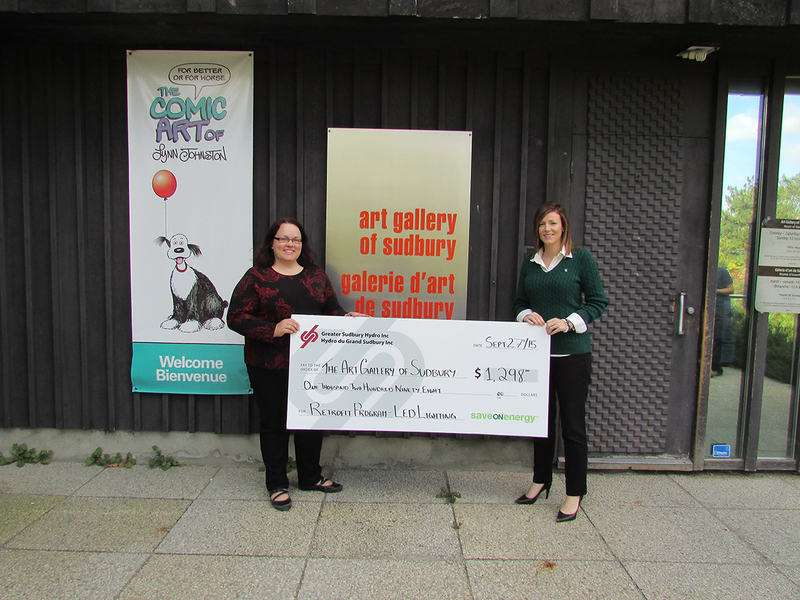 The Art Gallery of Sudbury just received an incentive cheque for $1298, after they participated in saveONenergy’s Retrofit Lighting Program. And an even bigger deal? The AGS will save about $1800 annually since replacing their interiors lights with LEDs.